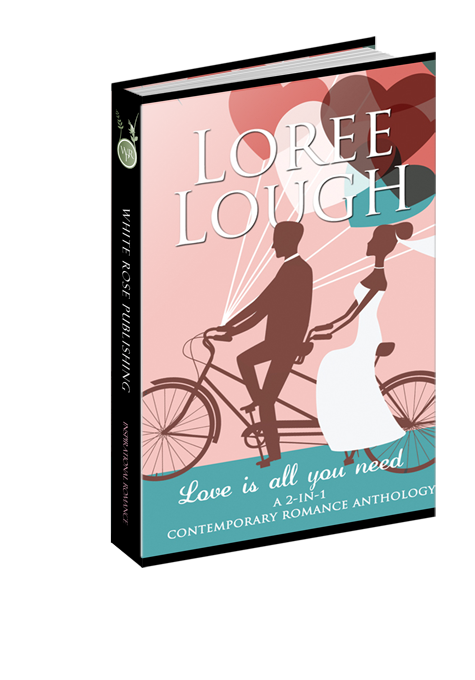 This 2-in-1 romance anthology from award-winning, beloved author, Loree Lough, includes Love's Sweet Attack and Midnight Frolic. Love's Sweet Attack: When karate expert, Paige Anderson, meets ex-football star, Dean Porter, people fall head over heels--literally! Despite very different backgrounds, it's quickly obvious they have much in common. But will the dark secret that caused her to turn from God also keep her from Dean? Or will he help her accept that the Almighty loves her as much as he does--all in time for both of them to score the goal of a lifetime? Midnight Frolic: When Emily Alden relocated to historic Main Street in Ellicott City, the last thing she expected was that the shopkeeper next door would judge her 'guilty', based on the inaccurate quotes of a cub reporter. In her mind, Cory Russell should have been born to another era! As for Cory, he believes women like Emily--who put work and self ahead of all else--are what's wrong with this country! Like oil and water, it seems they'll go in opposite directions, despite their obvious attraction to one another. But will they heed God's lessons of compromise, or hold fast to their stubborn ways and remain alone, forever? As for Cory, he believes women like Emily--who put work and self ahead of all else--are what's wrong with this country! Like oil and water, it seems they'll go in opposite directions, despite their obvious attraction to one another. But will they heed God's lessons of compromise, or hold fast to their stubborn ways and remain alone, forever?